Character: Brewed with no barley malt, instead, it is mashed and brewed with 100% wheat malt and hopped with a blend of UK and NW hops. According to Untappd, I have logged into 15 beers from Full Sail Brewing Company since 2011. I know I have probably had more than that, but we will stick with the 15, I guess. Most of the beers I have had from the have been Limited Editions and Anniversary beers. Here is another Anniversary beer of theirs, their 27th to be exact from 2014. This big 9.5% beer is a wheatwine. I have not had many wheatwines, but I have enjoyed the ones I have had. I am happy for a brewery like Full Sail to reach such milestones in their career, and looking forward to many more to come. For this session, I used a Rogness Brewing Company snifter glass. This beer had a nice, clear reddish brown color, which looked like a refreshing glass of freshly brewed iced tea. It was topped with about a half inch light tan foamy head. No retention, as the head quickly disappeared, leaving no lacing at all down the glass. The aroma is pretty sweet, overall. Wheat bread loaf, spices, floral greenery, and hay barrels make up the bulk of the beer’s aroma. After each whiff, there is a tail of caramel, apricots, and brown sugar, leaving an excellent sweet fragrance in the nose. There is an undertone of booze in the nose throughout. Wheat is definitely the dominant force in the flavor. Fresh baked wheat bread loaf, caramel, hay, breakfast cereal, brown sugar make up the body. There is a bouquet of fruitiness on the back end, with apricot, mild blueberries, ripe green bananas. A few different elements in the taste than in the nose of this beer, for sure. Lingering hay and apricot stay around the taste buds for a while after each swill. I do enjoy the variety that this beer offers. This Anniversary Wheatwine has a hearty medium thickness. The mouthfeel is oily and slick with a good boozy burn on the way down, and a dry finish. Overall, I will say that may be a style of beer that will easily become a favorite of mine. This 27th Anniversary beer is a perfect example of this style, offering up a strong, high ABV%, and the flavors it promises. The wheat is present, and works well with all the other strong scents and flavors. This beer could be aged, so I am sure if you still have a bottle, crack it open and enjoy it, or if you see it at your local Craft Beer store, buy yourself a bottle. 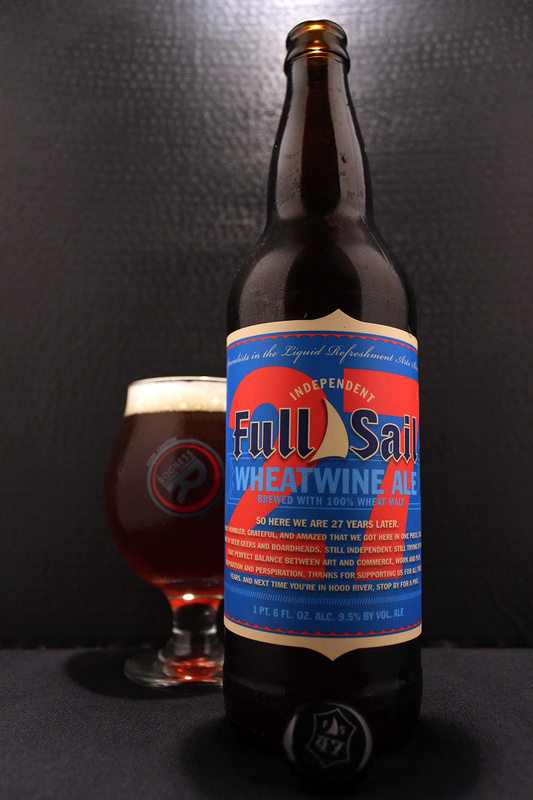 Maybe Full Sail will take this beer and offer it again under a different name, which I will definitely keep an eye out for. Metal Connection: Database searching for a perfect fit for this beer, stumbled across a cool song from the band g/z/r, which of course, is the side project band by the great bassist of the legendary band, Black Sabbath. The band has changed its name on every full length album released with the last one being known as GZR on the 2005 release, Ohmwork. 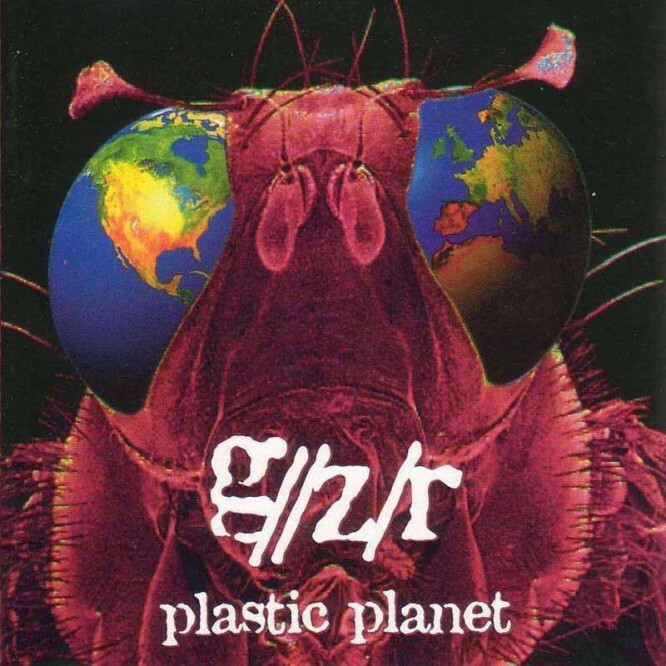 In 1997, they were known as Geezer on the Black Science album, and in their beginning, in 1995, on the album, Plastic Planet, they were known as g/z/r. The song chosen for this pairing is from their first full length album. The song is called “Detective 27,” which tells the tale of the the caped crusader, Batman. I thought the title worked perfectly with this 27th Anniversary Ale. I really like the fact that there are some musicians out there, who, as they get older, the music they play gets heavier. This is the case for one, Geezer Butler. In 1995, the man was near 50 years young, and belting out some pretty heavy tunes with this project, which featured his nephew, Pedro Howse (Geezer Butler Band), Dean Castronovo (Journey, Cacophony, James Murphy, Marty Friedman, Ozzy Osbourne), and Burton C. Bell (Fear Factory).